President Donald Trump will host Prime Minister Binyamin Netanyahu at the White House next month. White House spokesman Raj Shah confirms that Netanyahu will meet with the president on March 5. 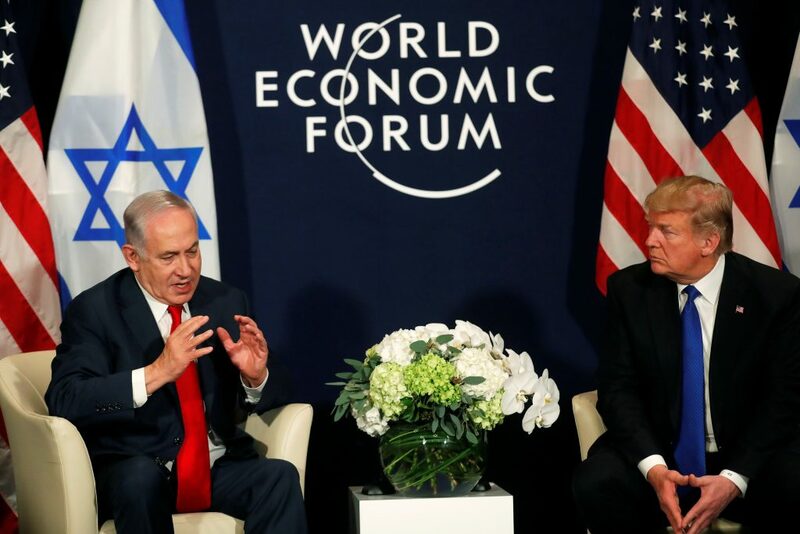 The pair met last month in Davos, Switzerland, weeks after the Trump administration rejected international criticism of its decision to recognize Yerushalayim as Israel’s capital and its announcement to begin preparations for moving the U.S. embassy there.